If you prefer the 4 piece group, then the THE CLASSIC QUARTET might be for you. This version of CSB has grown in popularity for the variety of events they have performed for when “live music” is needed. On some occasions, they have provided “bumper” music for award shows, special requests of soft rock and classic pop tunes. 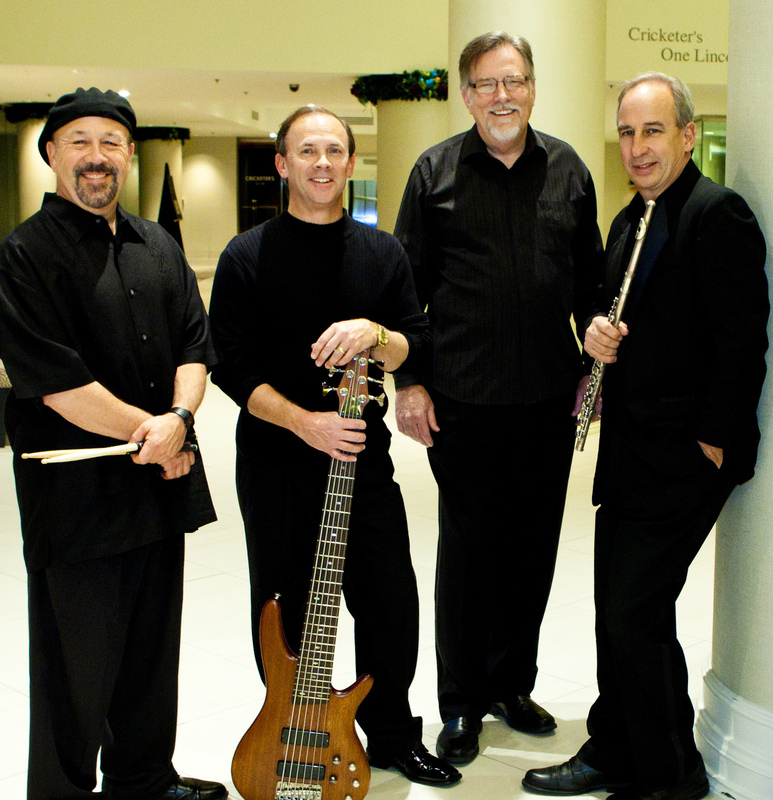 Band leader, Tom Lepper will work with you for just the right “mix” of music for your special event! We offer solo piano, duo and trios as well. We have a solution for every occasion and budget. From backyard parties, banquet halls, concert stages or wedding venues, we have the answer for your special event.